magine the quietest place in the world. What do you hear? If your answer is “Nothing,” you’re not quite correct. 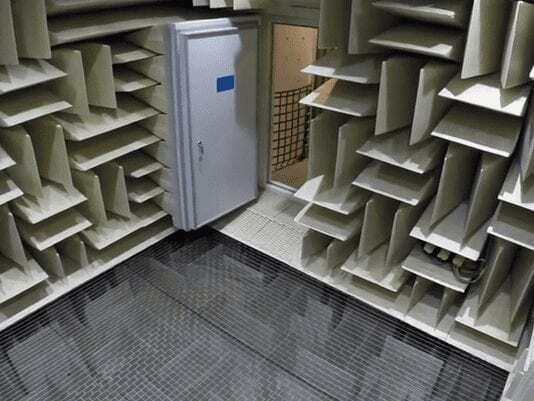 But a newly built anechoic chamber designed for audio and device testing now offers a space that is as close to true silence as any place on Earth, with a world record-breaking -20.6 dB. For context, the theoretical noise produced by Brownian motion—the random movement of particles in air—is the quietest known sound outside the vacuum of space and is measured at -23 dB.